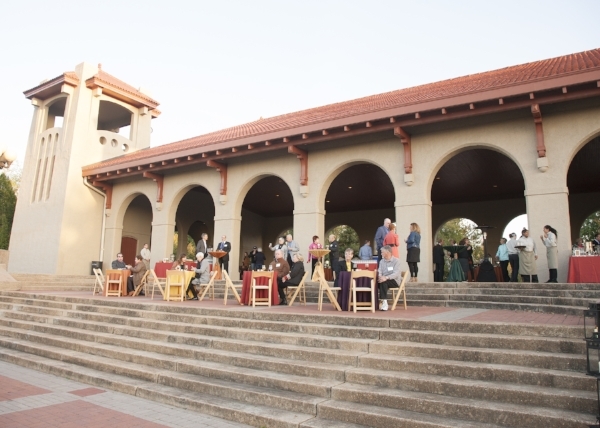 Forest Park offers a remarkable variety of buildings, rooms and spaces to rent for events of all kinds. Don’t see your space here? For the group of rooms and spaces inside the Visitor Center — including the beautiful Trolley Room — please visit this page. St. Louis Bike Share is an easy and convenient way to hop on a bike pretty much anywhere in the city, including Forest Park! Learn more at stlbikeshare.org. For full service bike rentals, contact City Cycling Tours at 314.616.5724 or online. 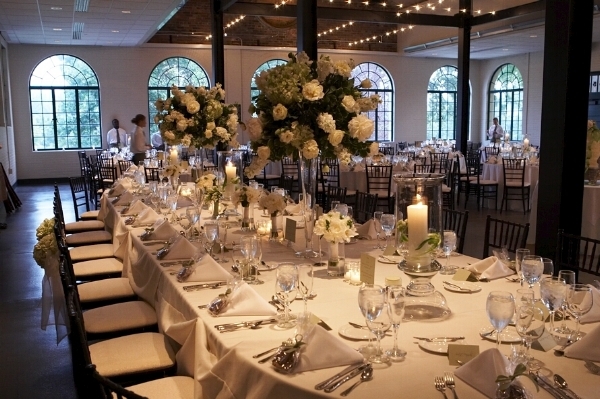 Cabanne House: Call 314.289.5330 for rental Information. The World's Fair Pavilion: Call 314.289.5344 for rental information. Please visit this page, where you can purchase your locker room membership online. Athletic Fields: Call 314.289.5389 for rental information. Picnic Sites: Call 314.289.5330 for rental information.